Designed and developed with the latest generation of tissue engineering for maximum moisture control and comfort. 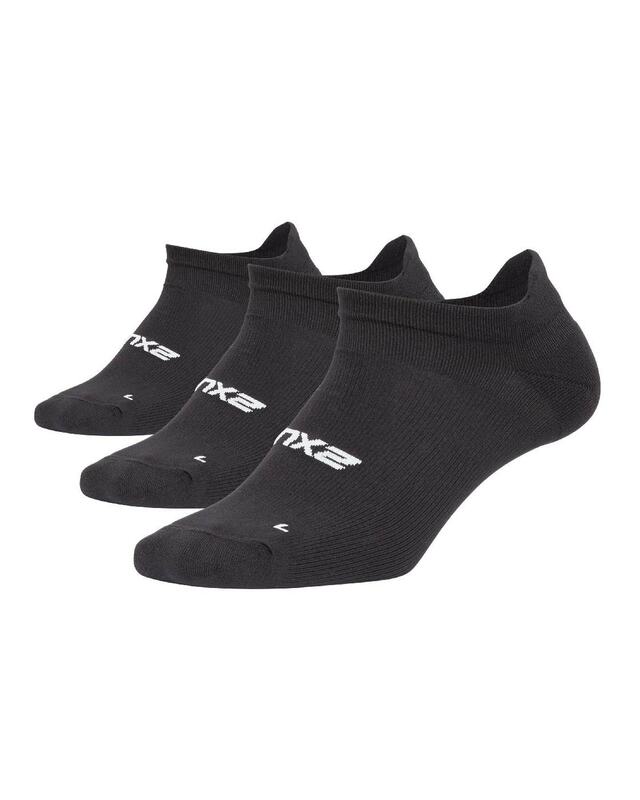 2XU Ankle Sock offers a seamless toe box and cushioning for both full and forefoot. With ventilation zones for increased moisture management, this sock is ideal for training and everyday for your active lifestyle. 3-Pack.